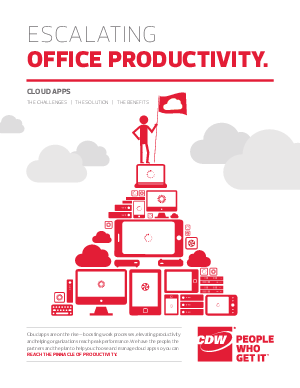 Cloud apps can help you reach new heights. But without proper guidance, deployment and implementation can present some obstacles along the way, too. Here are some things to keep in mind when considering cloud apps.